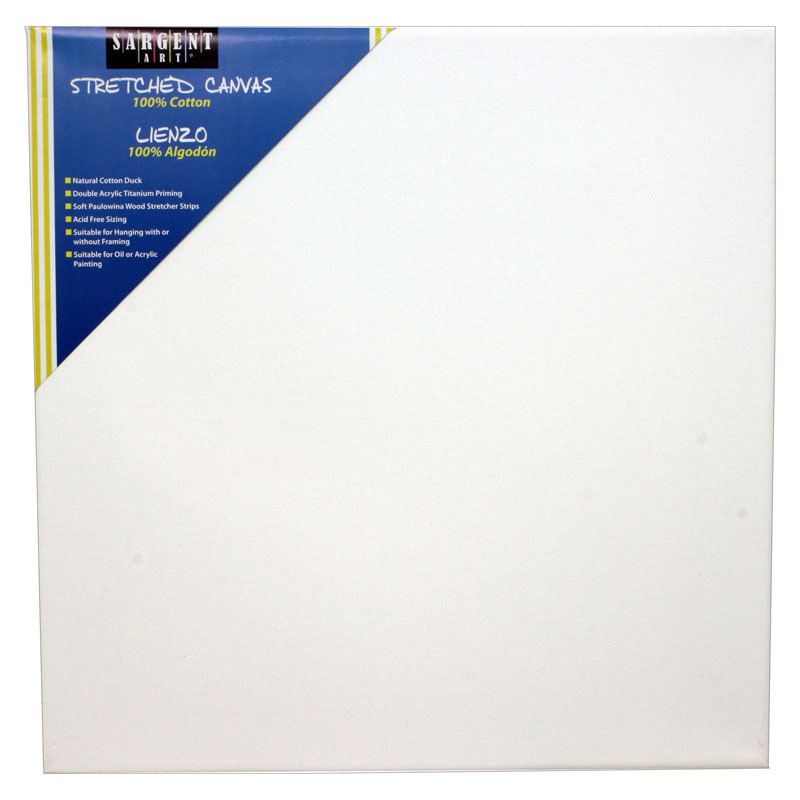 High-quality artist canvas panels are 1/8" thick. 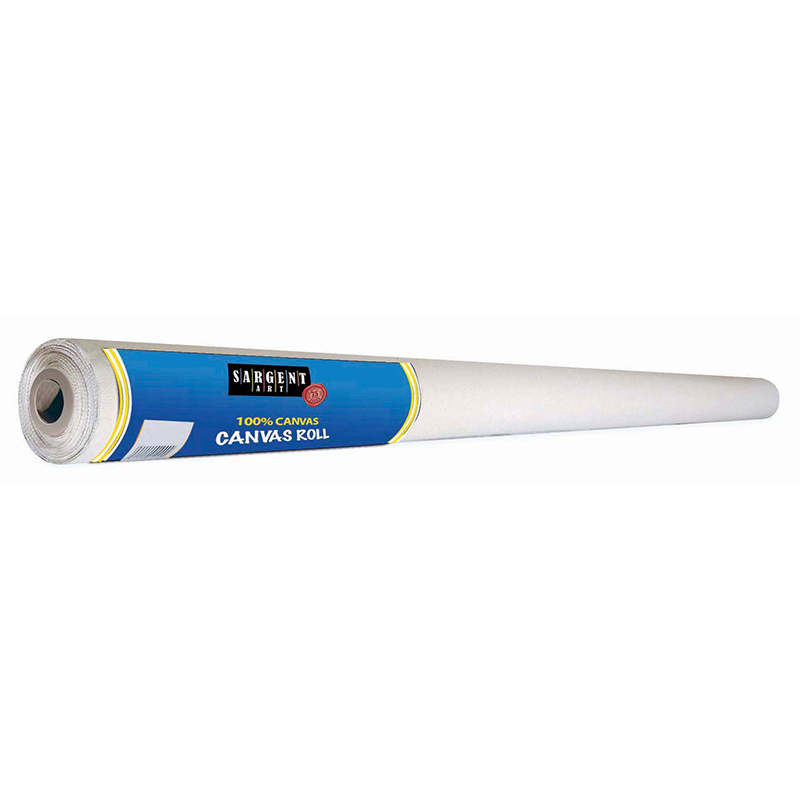 Acrylic primed for use with all wet media. Acid-free. Each panel measures 9" x 12". 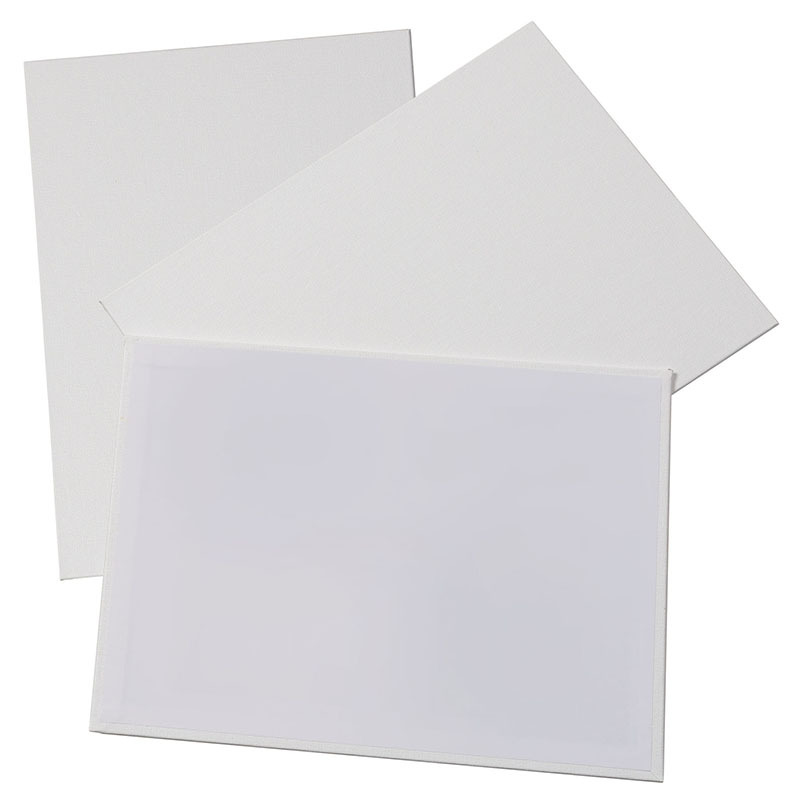 Each pack includes 3 panels. 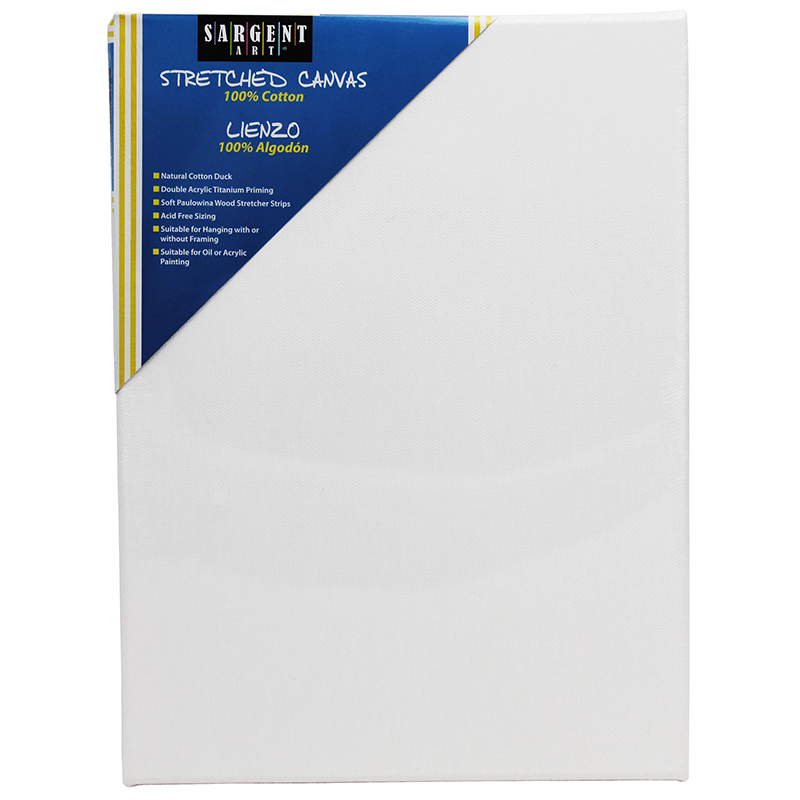 The Canvas Panels 3 Pack can be found in our Canvas product category within the Arts & Crafts.